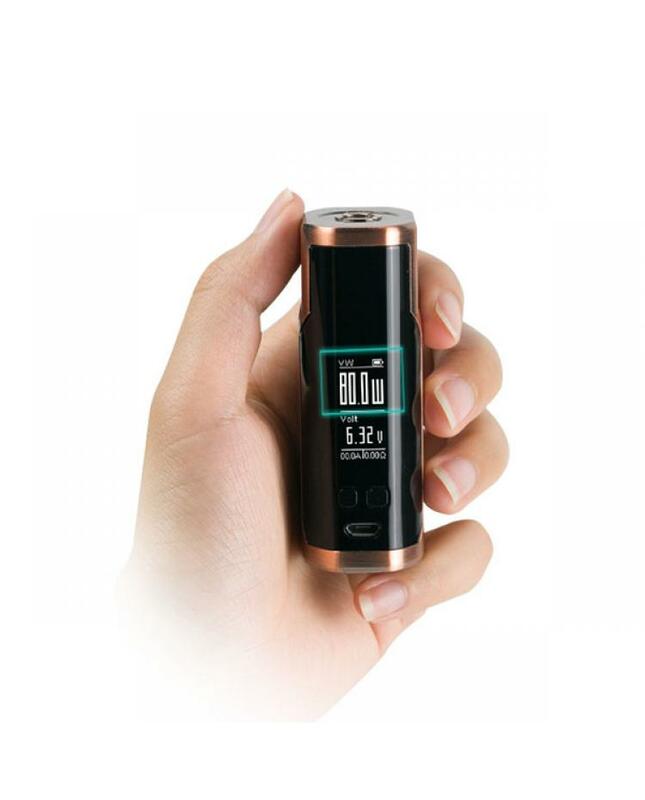 Newest wismec vape mod starter kit sinuous P80, five fashionable colors available, the new wismec vape kit include sinuous P80 box mod and elabo mini vape tank, the sinuous P80 mod powered by 1pc 18650 battery and max output 80watts, supports resistance as low as 0.05ohm under temp control mode, the front-panel built-in one large 0.96inch OLED screen, shows the vaping data to vapers clearly. the top center 510 spring loaded thread allow it compatible with more vape tanks. 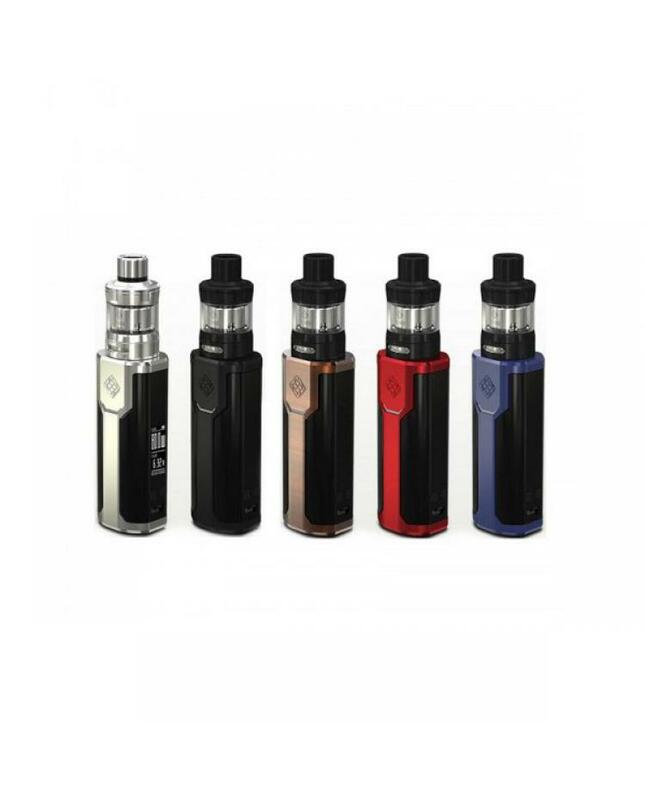 the elabo mini tank can hold 2ml e juice, top refill and bottom airflow control adjustable comes with newest WS01 triple 0.2ohm coil heads, perfect works with the new sinuous P80 box mod produces a massive cloud of vape and better taste flavor.